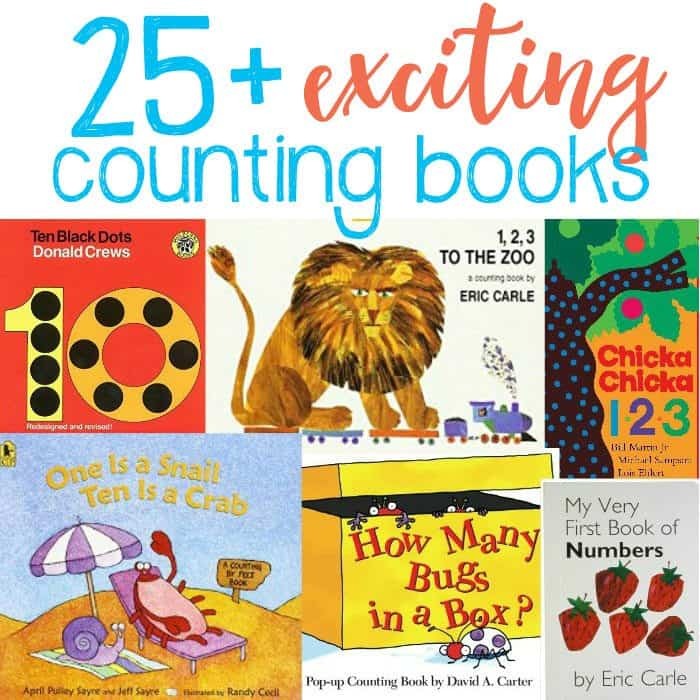 Books are an excellent way to help teach your child many things, especially something as visual as counting and basic numbers. Books can increase a child’s abstract thinking which assists in the ability to understand concepts such as counting. 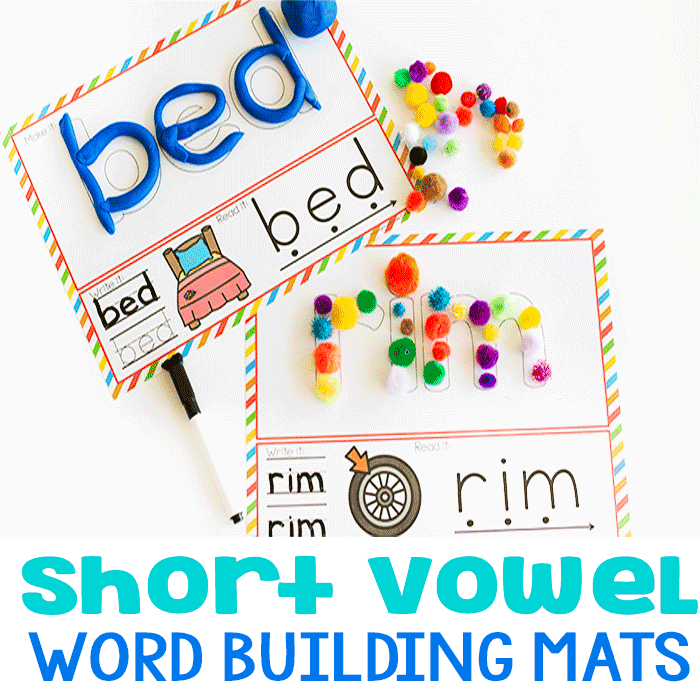 These children’s books are bright and colorful with fun themes. 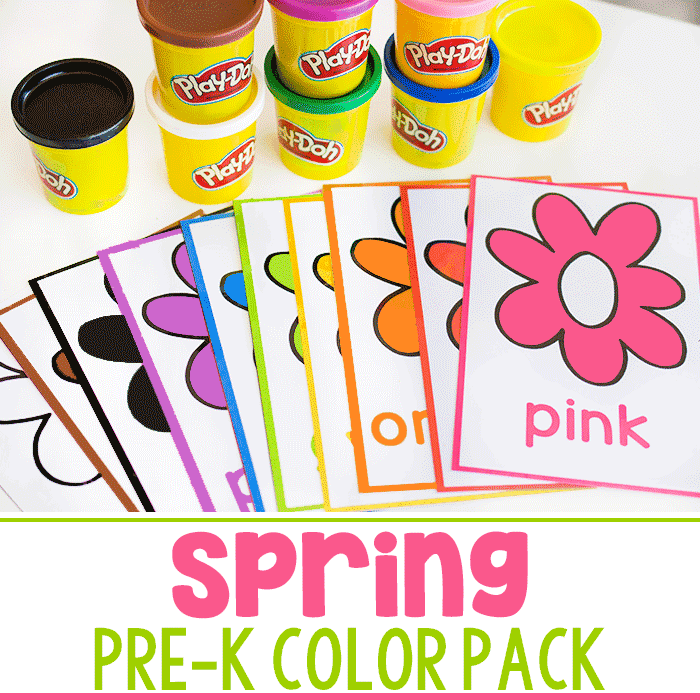 They disguise the fact that the child is learning but at the same time encourages the idea that learning can be fun! 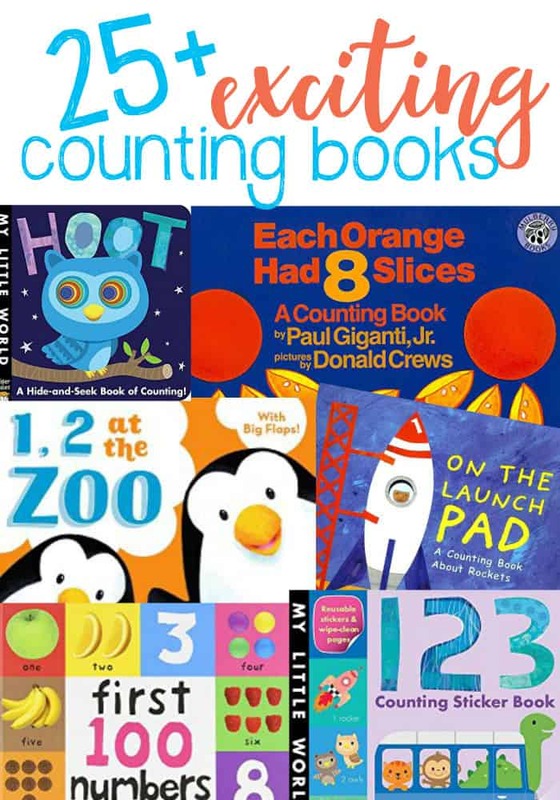 Tabbed Board Books: My First Numbers: Let’s Get Counting! My First Sophie la girafe: Let’s Get Counting! Encouraging you child to enjoy learning may be important yet can be very difficult. 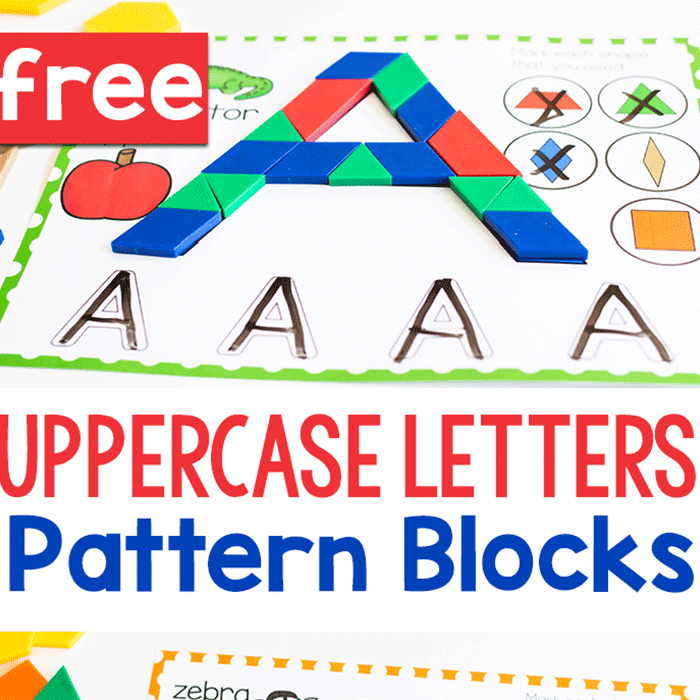 These fun and colorful books can work wonders for assisting you in teaching your child!